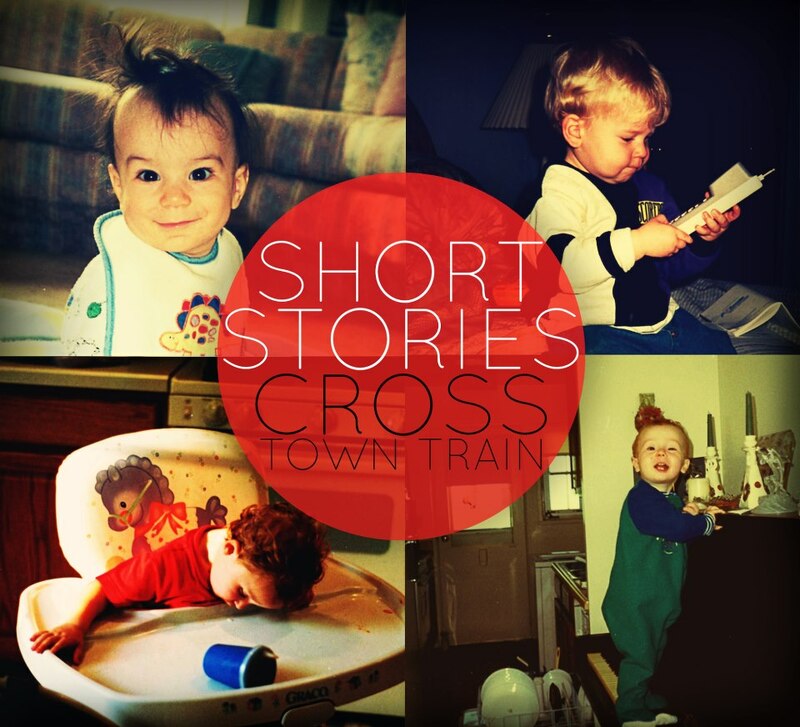 April 9th, 2013 Cross Town Train will be releasing their first full-length album titled “Short Stories”, they’ve released a track list of their songs off the album. 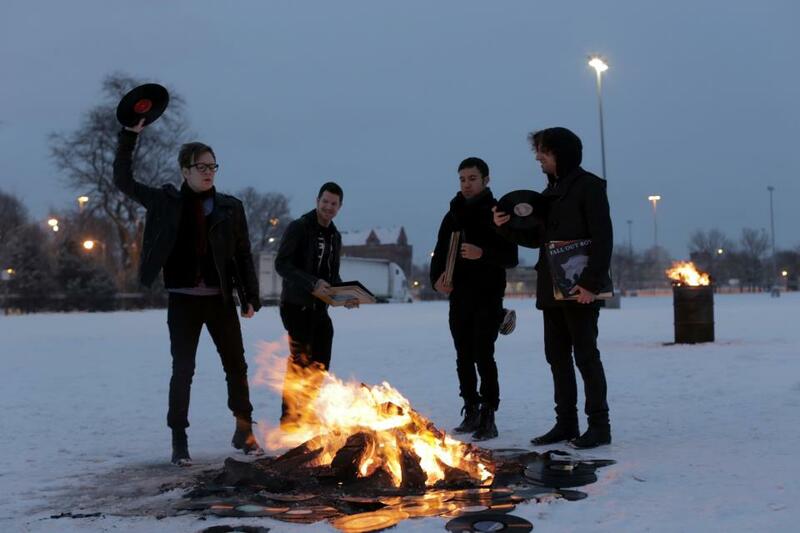 Expect a review from us when the album comes out! 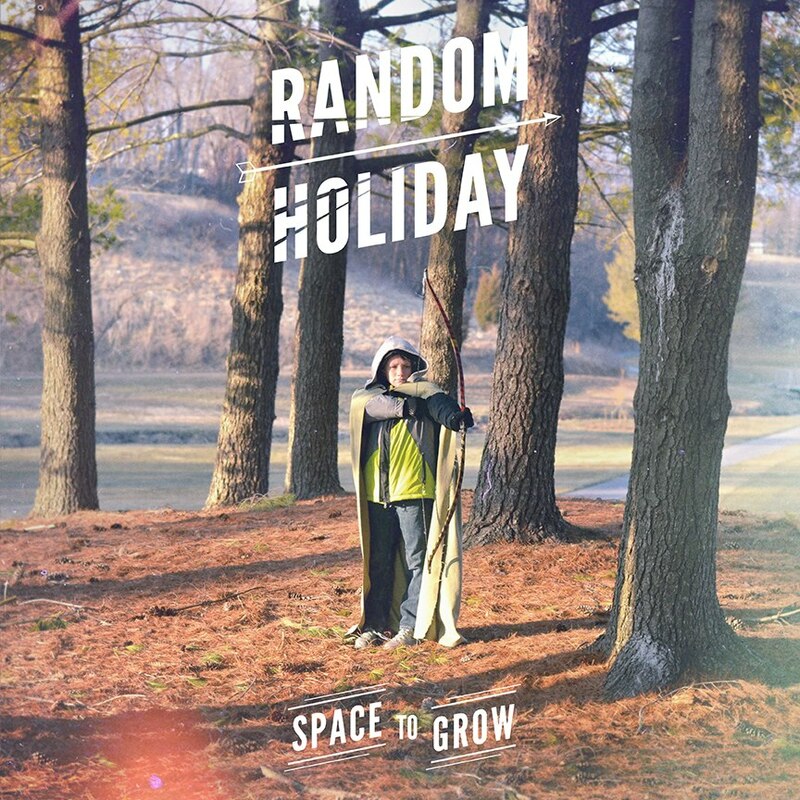 April 16th, 2013 Random Holiday will be releasing their first full-length album “Space To Grow”, they haven’t released the tracklist yet, but if they do we’ll be sure to update this with the tracklist. 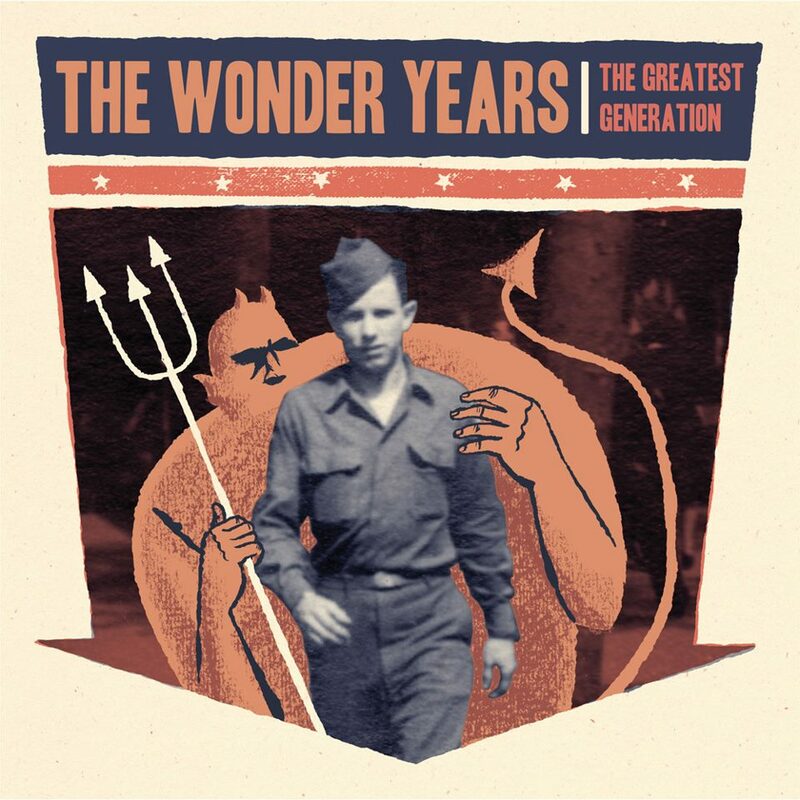 We’ll also be doing a review on this album as soon as it’s released if not before. 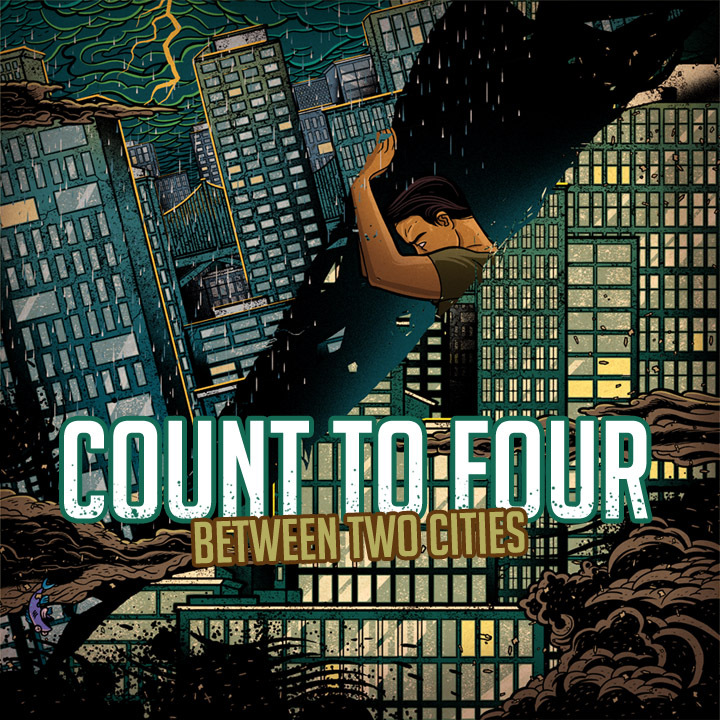 April 30th, 2013 Count To Four will be releasing their first full-length album titled “Between Two Cities”. The tracklist of the album is listed below, their album is also up for pre-order at http://www.counttofour.bandcamp.com one of the songs of the album titled “I Hope Not” can be listened to but can also be a free download when you pre-order the physical copy. Don’t worry we’ll definitely be listening to this as well as reviewing it. 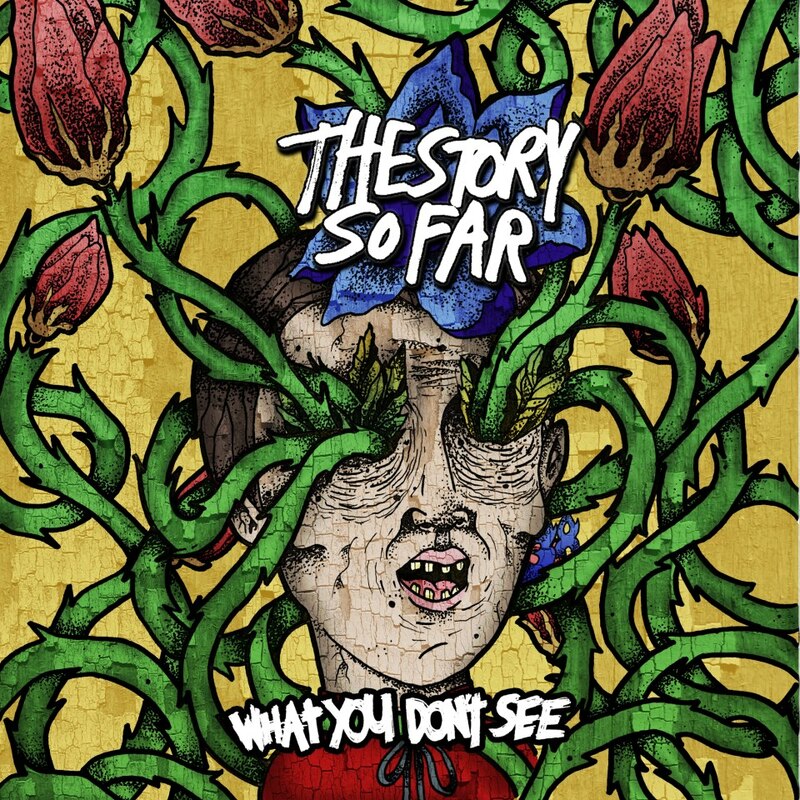 March 26th, 2013 The Story So Far will be releasing their sophmore album titled “What You Don’t See”, the album will be released in several formats, LP, Digital and CD. Though this album isn’t being released in April or May it’s definitely worth checking out and being on this list. Tracklist is below. 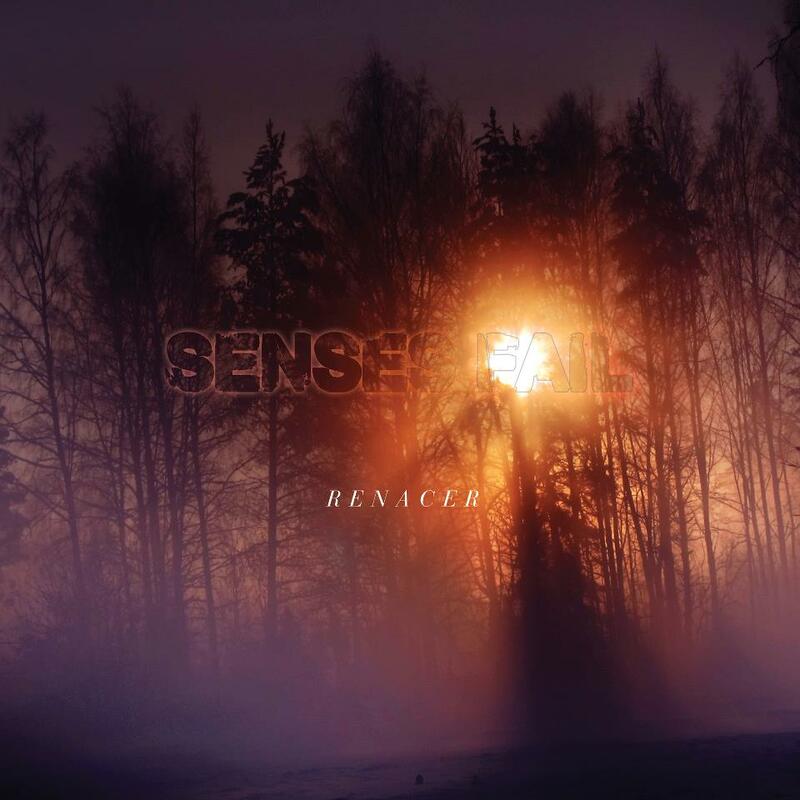 March 26th, 2013 Senses Fail will be releasing their full length album titled “Renacer”, this will be their sixth album since their last album back in 2010 “The Fire”. The band will also be touring practically right after it’s release, they will be releasing “Renacer” on a variety of medias including LP, Digital and CD. Once again though this isn’t being released in April/May it still deserves to be part of this list. Tracklist is listed below.